Each yacht is a labour of love. for us, no two yachts are the same. With a great deal of experience and passion, we personally fulfil individual requests from customers around the world. 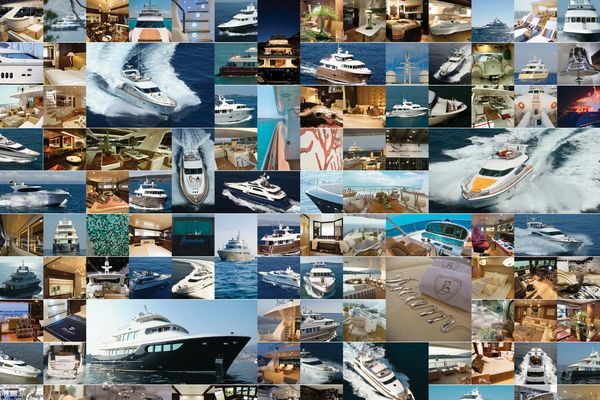 We know that a yacht is much more than a dream come true for its owner – it’s a philosophy of life. In 2017, Drettmann expanded its portfolio as the exclusive and experienced sales partner of Gulf Craft‘s multi-award-winning yachts for Europe, Russia and Ukraine – another important step towards expansion and internationalisation for us. The global player in the yacht industry is one of the top ten superyacht builders in the world and is particularly renowned for its Majesty and Nomad Yacht series. On our yachts, you can see, feel and experience something truly special. Every time. In 2017, Drettmann augmented its portfolio as the exclusive and experienced sales partner of Gulf Craft’s multi-award-winning yachts for Europe, Russia and Ukraine – another important step towards expansion and internationalisation. Drettmann develops a new generation of diesel-electric pod drives that set new standards in terms of energy balance and manoeuvrability. The pod drives can rotate by 360° without restrictions, allowing them to actively determine the course. They represent the most efficient and most environmentally friendly way of powering a vessel and make parking seem like child's play, even in the narrowest of harbours. The new representative company building in Bremen-Hemelingen becomes the geographic and entrepreneurial centre of Drettmann Yachts. 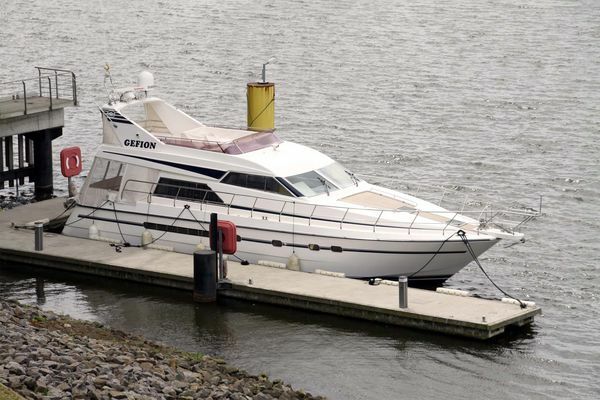 There are up to 80 yachts available to be discovered by buyers, which can also be test-run directly on the Weser. The sellers have the possibility to have their yachts brought up-to-date in the own shipyard. The success story of the Bandido and Elegance yachts begins with the construction of the first five yachts in Taiwan. 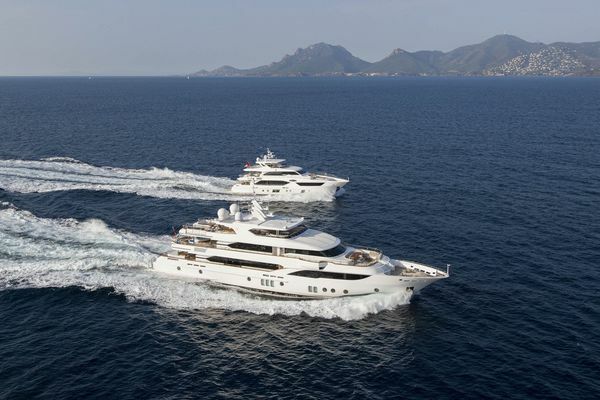 The two series with ships from 15 to 54 meters sell more than 350 vessels in just a few years, making them two of the most successful yacht series in the world. In 1989 Albert Drettmann, together with his wife Claudia, took over the business management. 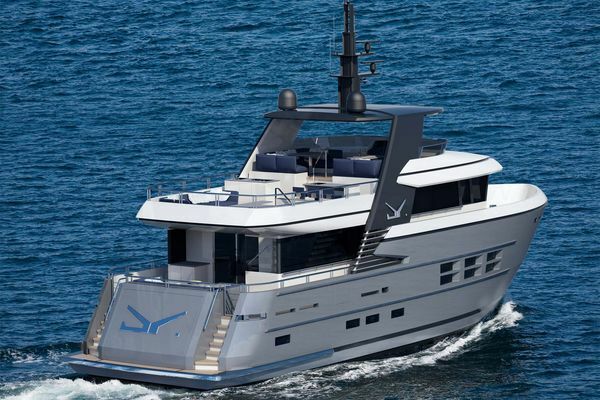 Soon they started constructing their own yachts and continued making Drettmann a success story. 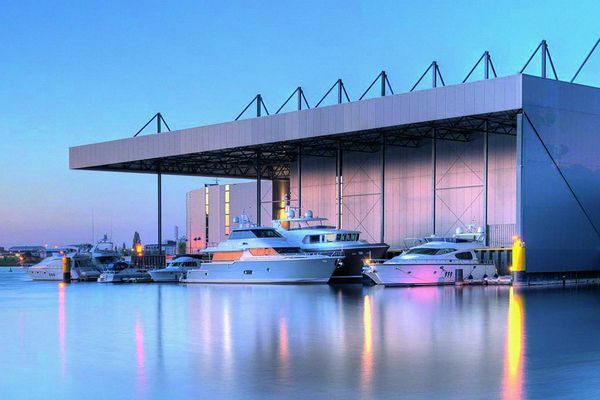 In the course of the partnership, which started 1977 and has lasted over 20 years, the Drettmann family has sold over 750 Neptunus motor yachts by taking on the role of chief agency for all of Europe. Only the Benelux countries were supplied by the Dutch shipbuilder directly. The corporate society starts in 1970 in a small garage in Bremen. 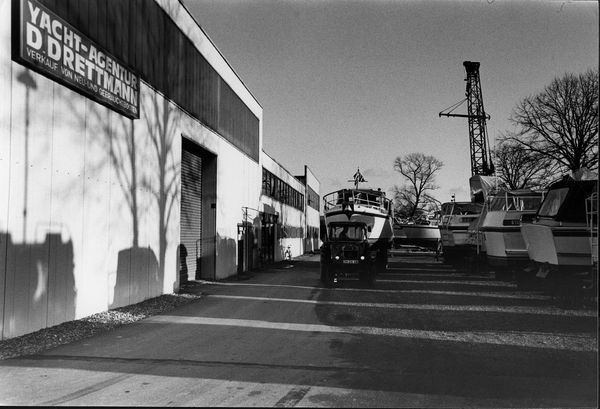 It was than that Traute and Dierk Drettmann established a small trade for second hand boats.